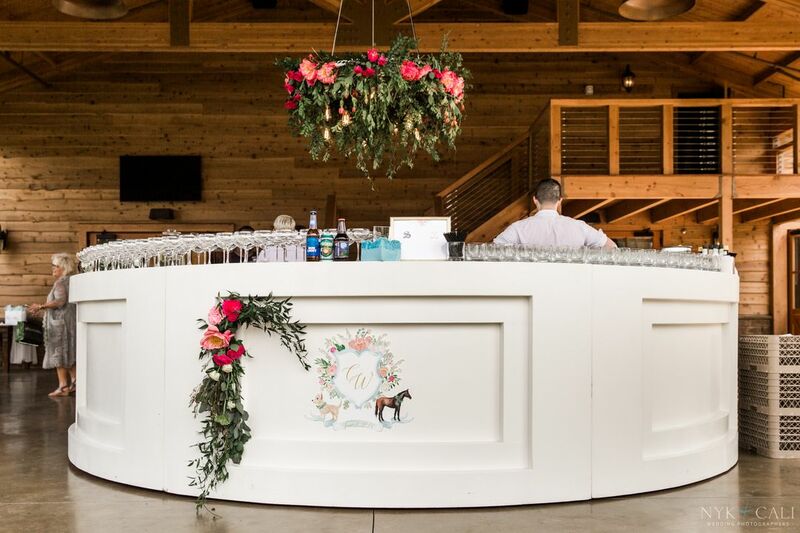 As the exclusive rental company for Graystone Quarry, Southern Events has had the privilege of helping a multitude of weddings and events come to life at this magical location. 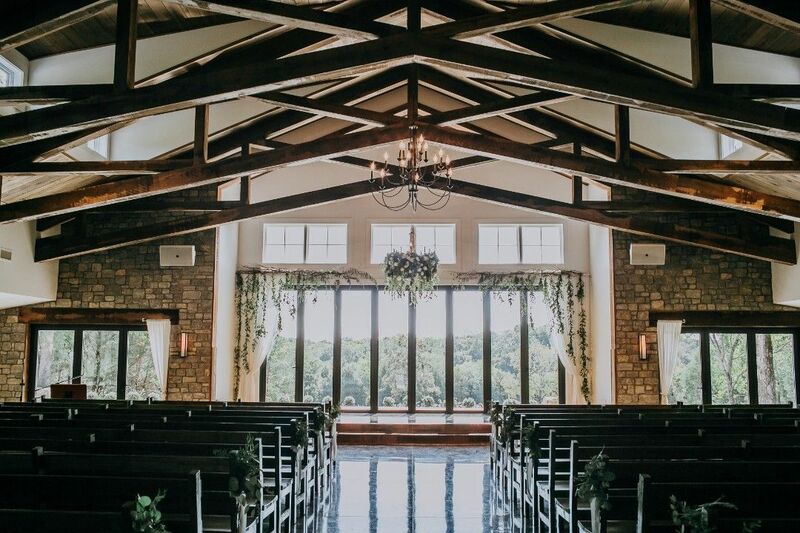 Boasting beautiful landscapes at every turn and Southern hospitality to boot, Graystone Quarry is the perfect venue for your next Nashville wedding or event. Whether you’re having a traditional wedding or you are wanting to plan something out of the box, Southern Events has plenty of wedding ceremony rentals to choose from. From chairs to rugs to whiskey barrels, view our wedding ceremony rentals in stock. 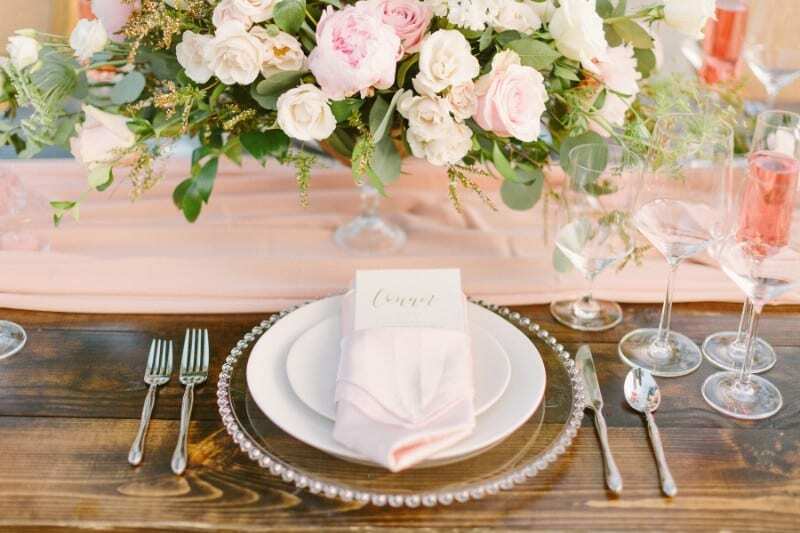 Get inspired to create a modern tablescape for your next event! From modern luxe t0 modern seaside, these 3 looks feature distinct party rentals from Southern Events in Nashville. 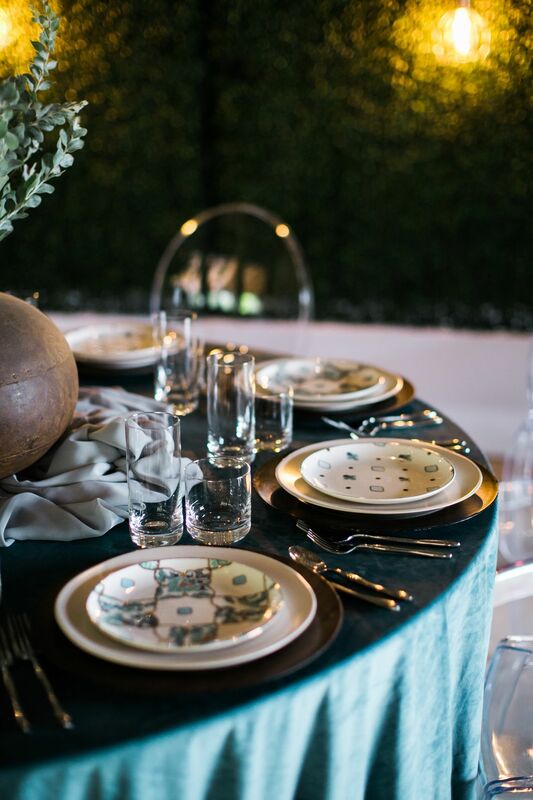 Whether celebrating a Southern wedding or a black tie gala, our Parisian Romance inspired styled shoot with lush velvet fabric and a delicate color palette is elegantly timeless. 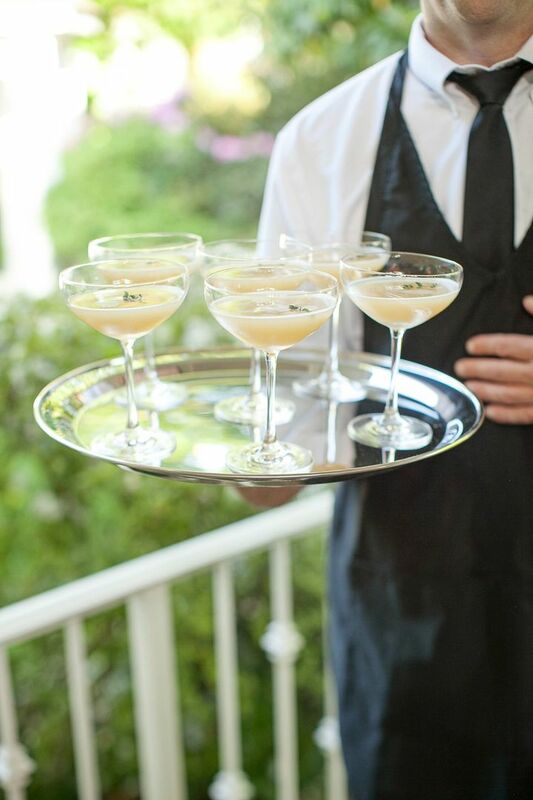 Create retro-inspired events with event rentals from Southern events. From velvet couches to hob nob glasses, to eiffel chairs, we have everything needed to transport your guests to another era. 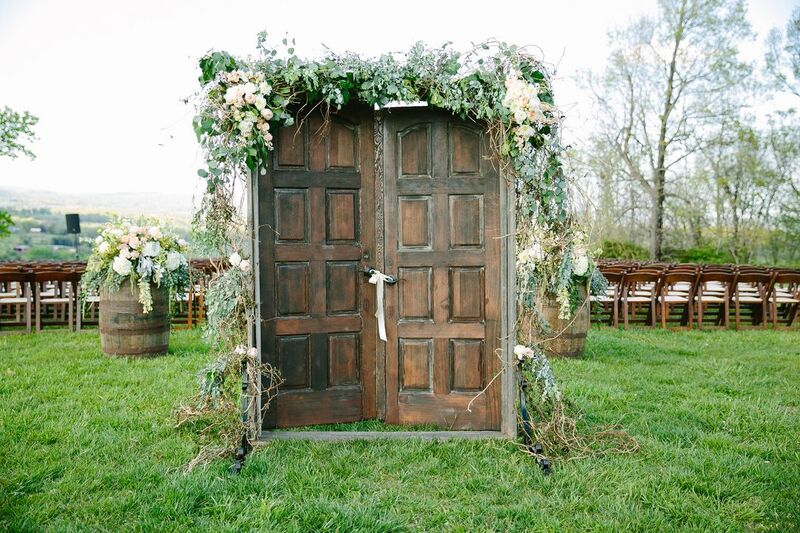 Chic modern and rustic event rentals from Southern Events Party Rental Company make for a stunning Southern wedding.